UPDATE! Please note that this article is updated as of end of September 2016. Here is a quick summary of the Box Office collections and earnings of the top grossing Marathi Movies in 2016. 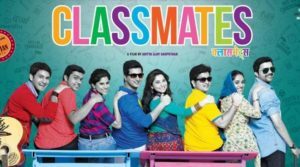 Natsamrat, Sairat, Katyar Kaljat Ghusli, Friends and many other good movies were released in the end of 2015 and start of 2016. Sangharsh Yatra and other films based on good topics are were expected to be released in 2016. Sairat Box Office Collection – 100 Crores! 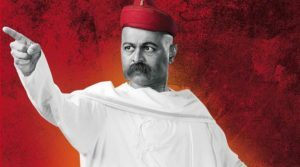 Early on in the year, with the strong collection of Natsamrat, it looked to be on its way to become the highest grossing marathi movie of all time. But in May 2016, the launch of Sairat beat everything that Marathi cinema ever expected – beating records set by previous blockbusters Duniyadari, Lai Bhari and Timepass by a huge margin.